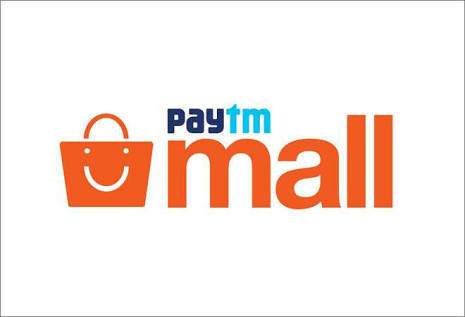 Paytm Mall App – Get Rs 500 Cashback on Rs 1500 Shopping or above. 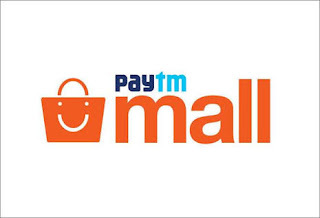 Paytm is offering awesome offer on Shopping at Paytm Mall App, Get Flat Rs 500 Cashback on Rs 1500 Shopping or above. This promocode can be used only once per user. This promocode is valid till 31st December, 2017. Valid for All Users. So Hurry up and avail this offer now !! Note:- This Coupon will work in Paytm Mall App Only.